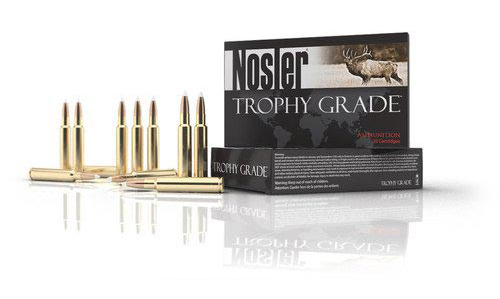 Trophy Grade Ammunition brings Nosler’s unsurpassed quality standards in accuracy and consistency directly to the shelf of your favorite gun shop or outdoor retailer. 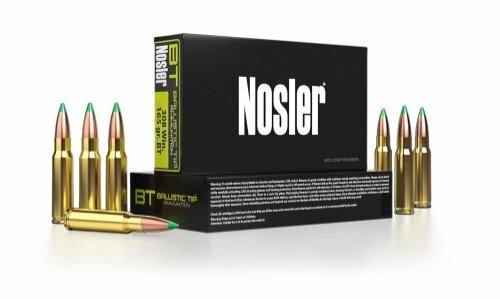 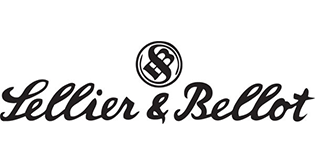 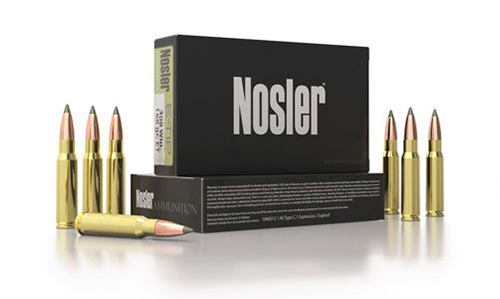 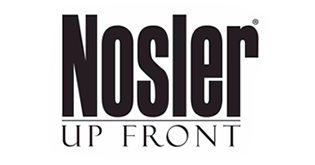 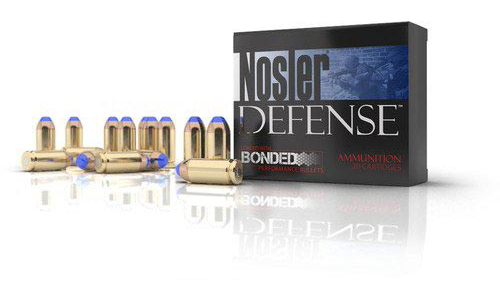 Bonded PERFORMANCE™ handgun bullets will be available exclusively in Nosler® DEFENSE™ handgun ammunition and are offered in either jacketed hollow point or polymer tipped configuration. 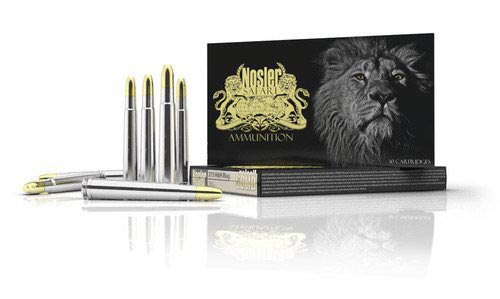 Loaded with either the Partition® or Nosler Solid™ and designed for the same point of impact with either bullet, Nosler® Safari Ammunition provides the ultimate versatility for any dangerous game situation.